THIS IS HUGE–> PLEASE PASS THIS ON! 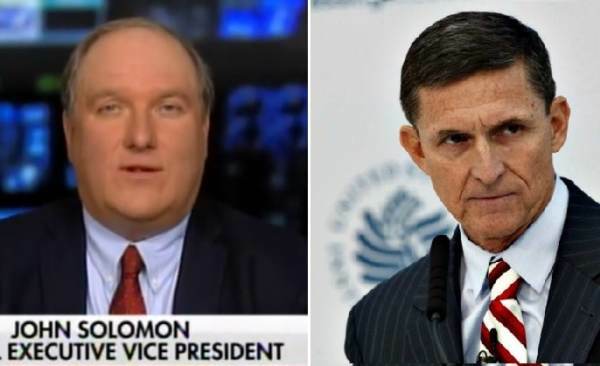 John Solomon: FBI Holds Document to Exonerate Gen. Flynn – Refuse to Release It! Get that out. It may enlighten the judge! PLEASE PASS THIS ON AND MAKE SOME NOISE!